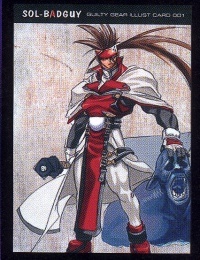 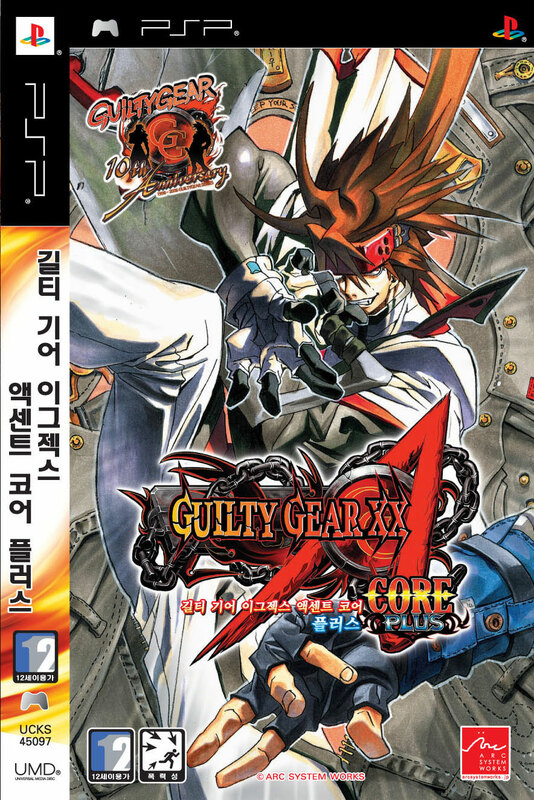 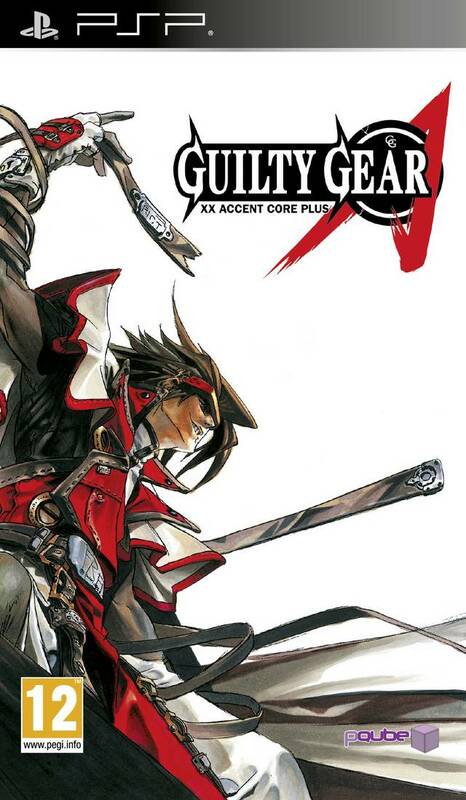 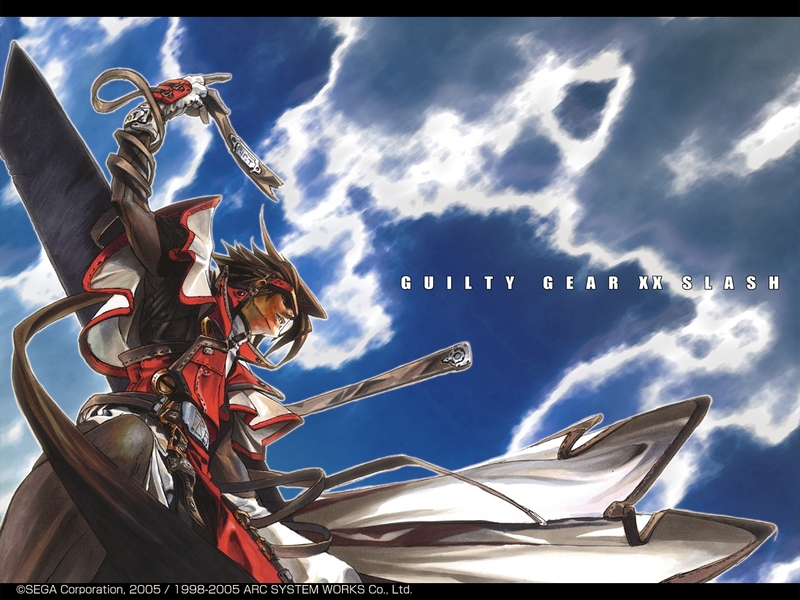 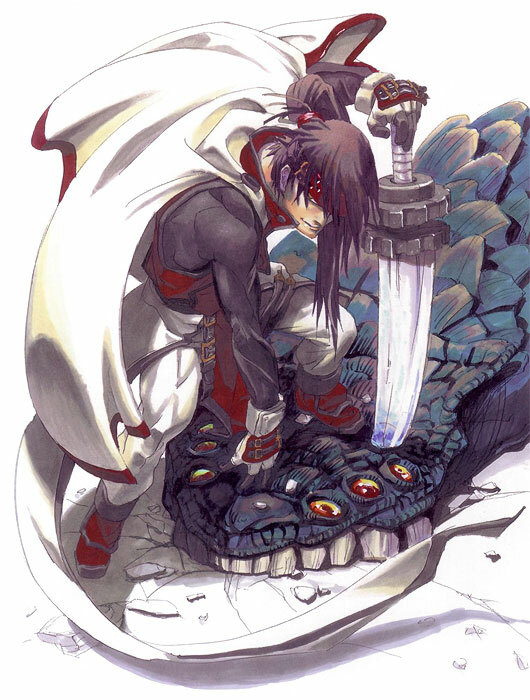 Holy Order-Sol is an alternate version of Sol Badguy, which has him clothed in a garment similar to that worn by Ky Kiske. 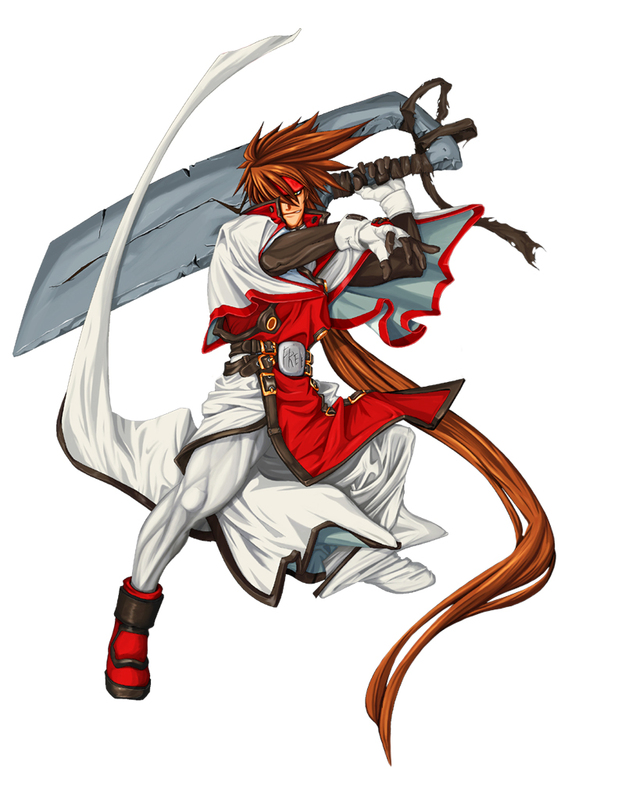 Sol was indeed a part of the Sacred Order of the Holy Knights, this is a take on what Sol looked like during that time and how he fought before beginning to use his now-trademark sword, Fireseal (or "Fuuenken"). 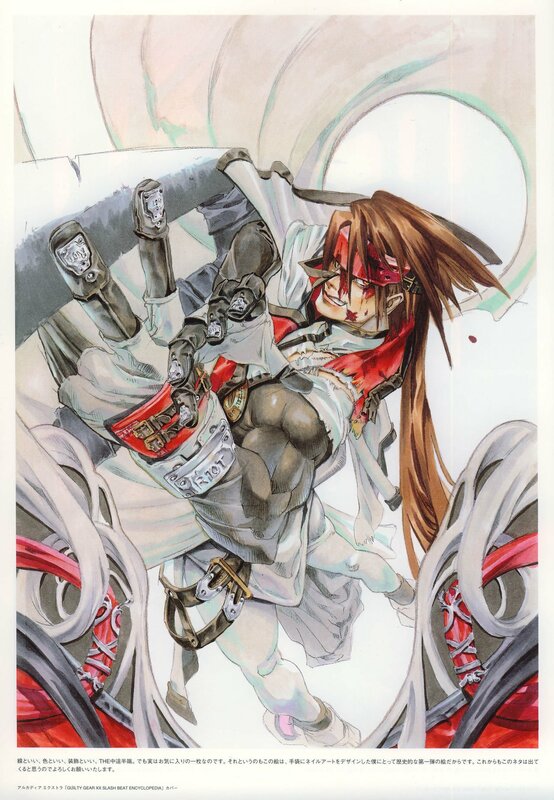 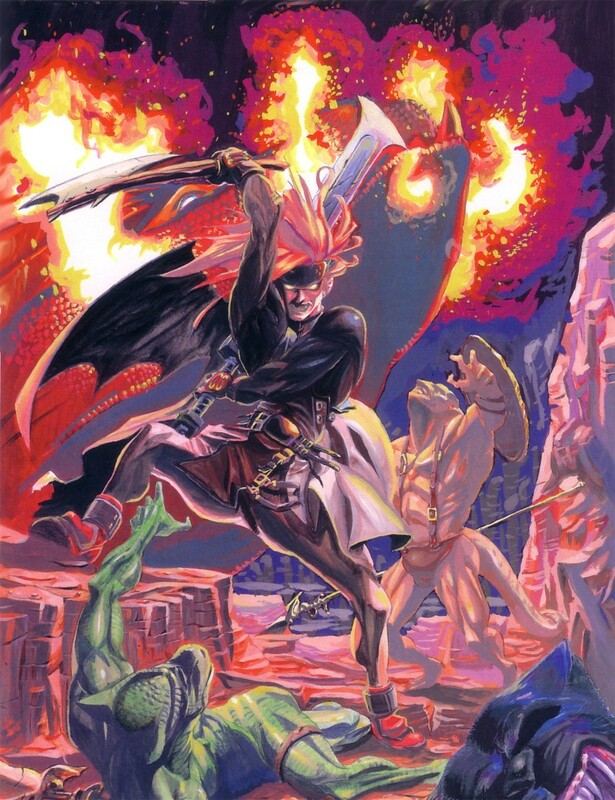 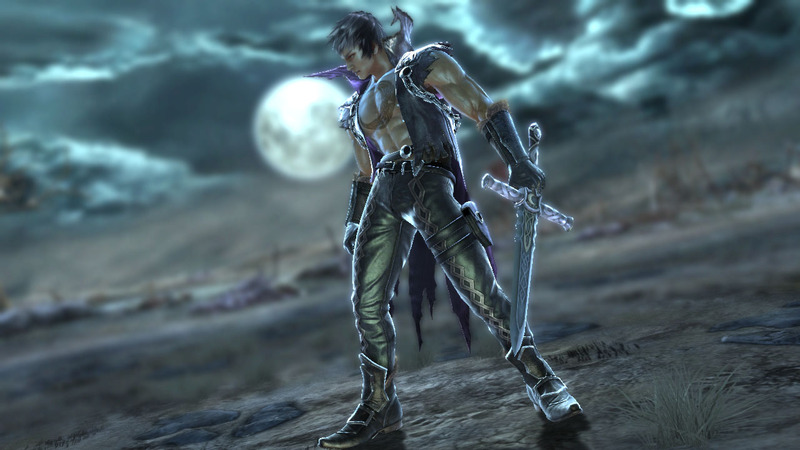 This form also shows a glimpse of Sol's true Gear form (where he sports a pair of demonic wings and a tail) when performing the original version (without the aid of Fuuenken) of his Overdrive move, Dragon Install. 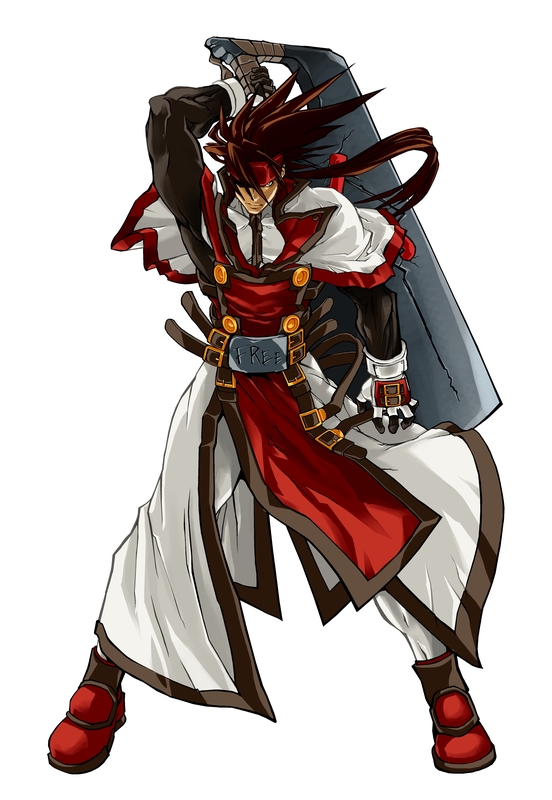 Usually you'll see an "evil" version of the hero in later games, but in this case, since Sol was a "bad guy," Arc System Works had to give him a "good guy" alternate version! 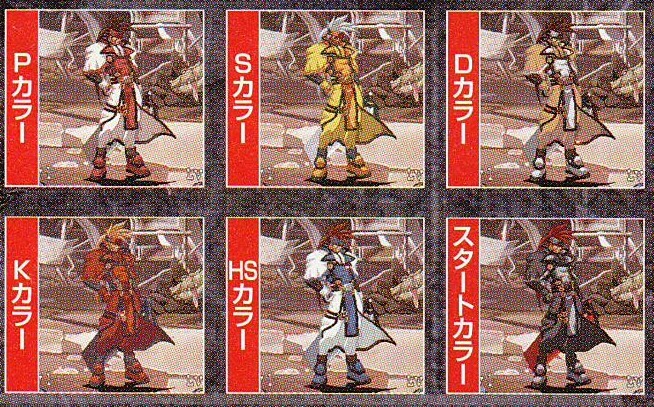 Clever stuff. 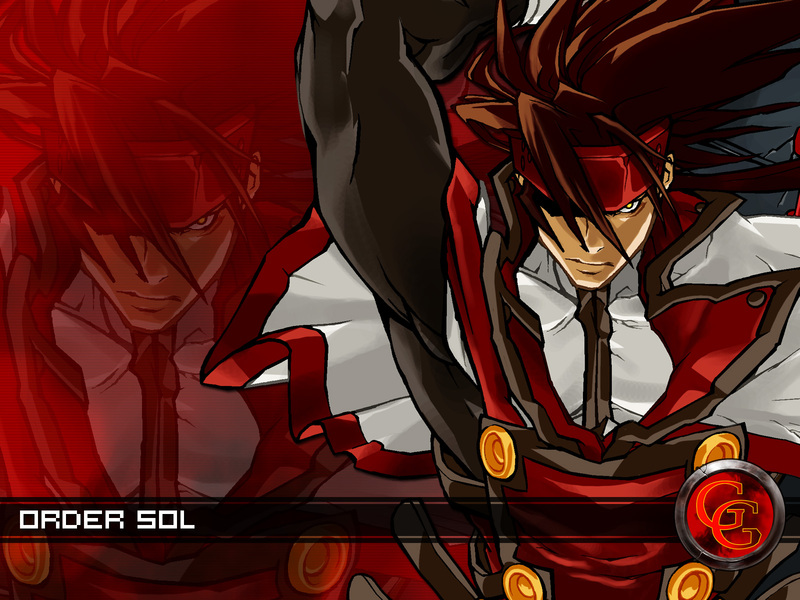 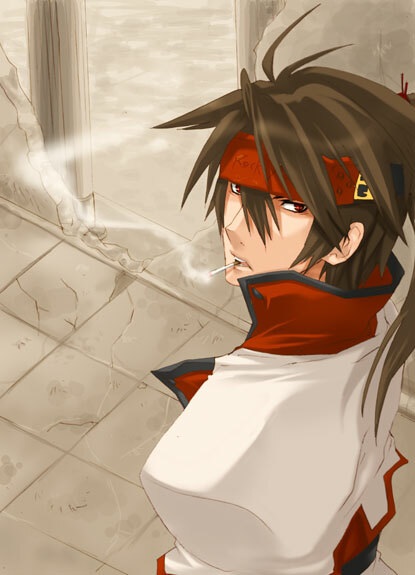 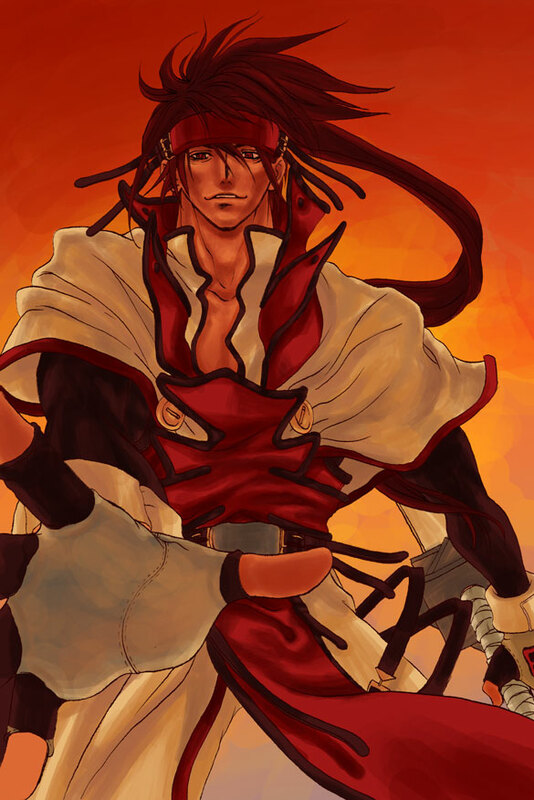 To sum up Holy Order Sol, he's got an awesome moveset and is just as cool as the original Sol. 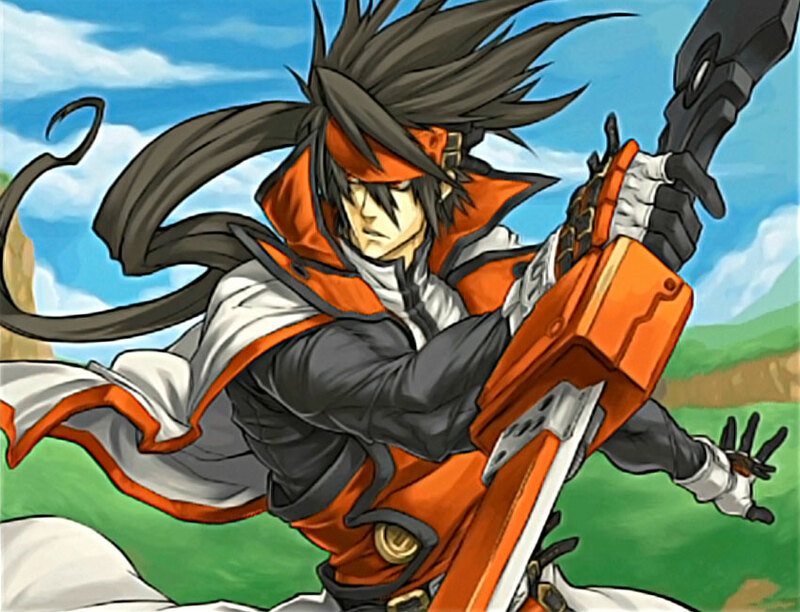 For me, he's pretty much the main reason to play GGXX: Accent Core / +R.